This adapter is perfect if you use a Hollowtech II BB tool designed for attachment to a 1/2 inch ratchet handle. 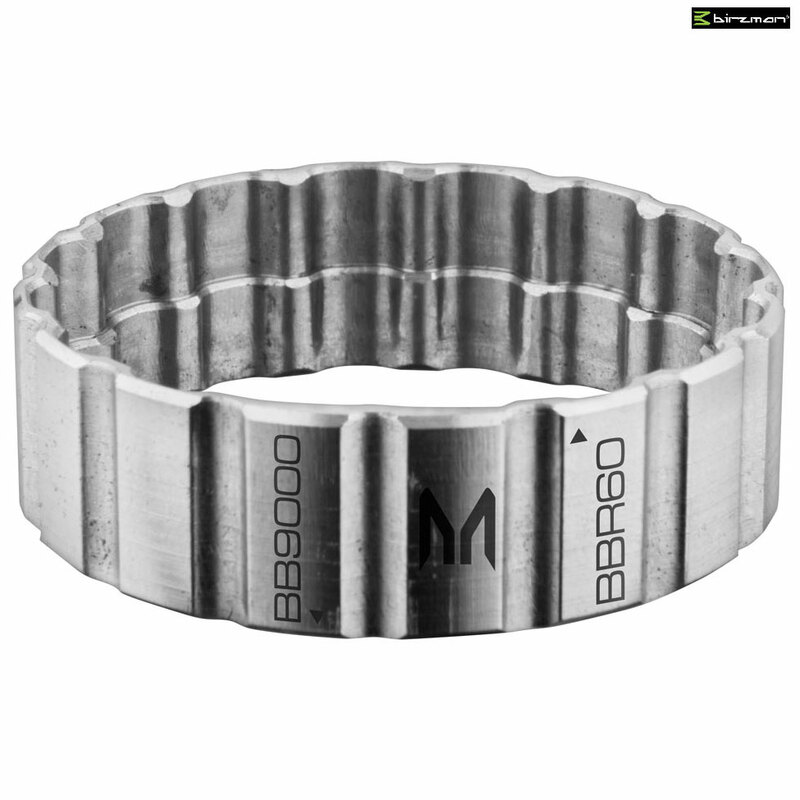 It fits inside the standard tool to reduce the applicable diameter to the smaller Ultegra and DuraAce size BBs. The adapter is well made and fits perfectly.